In keeping with state and federal laws prohibiting unlawful harassment, Human Resources will be conducting Mandatory Workplace Harassment Training beginning in 2018 for ALL employees (part and full-time). Workplace harassment costs companies millions of dollars every year through poor employee morale, reduced productivity and costly lawsuits. That’s why it’s critical that we educate ourselves on the various types of workplace harassment, and that we communicate and enforce TP Mechanical’s zero-tolerance harassment policy. Recognizing Harassment (workplace harassment, inappropriate conduct, sexual harassment and bullying). Know it when you see it. Know what to do about it. Know how and when to react to it. Training dates are still to be determined, please keep a lookout for dates in your email. Our annual Biggest Loser Challenge began the first week of January weigh-in days were January 3, 4, and 5. Challenge final weigh-in days will take place on March 28, 29, and 30. All participants must weigh-in at both the beginning and end of the challenge to be considered for a grand prize. Keep yourself motivated during the contest by participating in the monthly weigh-in. Monthly “pit stop” weigh-in dates will take place February 1 and March 1. You must email in your weight to wellness@tpmechanical.com or contact your designated rep.
All participants that “pit stop” in with an update will be entered into a drawing for a $5 gift card. To learn more about the Biggest Loser Challenge visit our website by clicking the button. Congratulations to our December winner, Sabrina Stewart. Thank you, everyone, for connecting with us on social media. 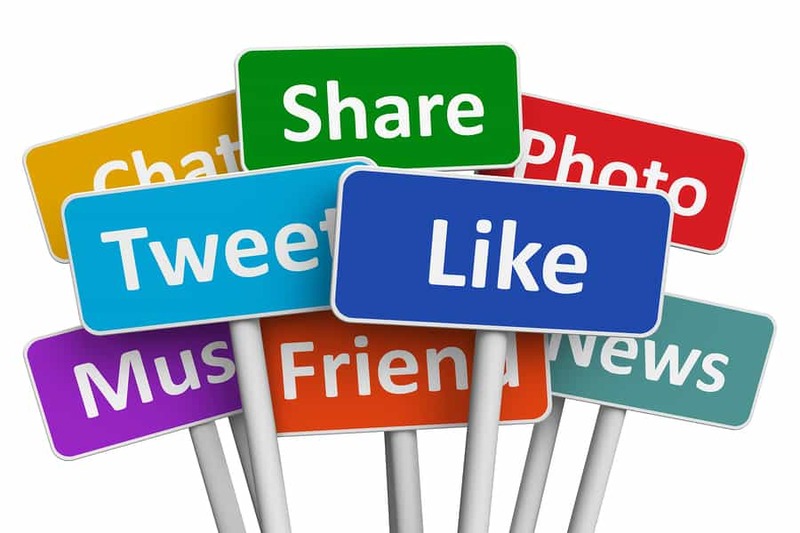 You have helped contribute to our goal of building a presence on social media. Our effort will be to continue sharing the values in the mission statement, company culture, and relevant industry information. We look forward to connecting with you going forward on your favorite social media platform. What is stress and how does stress affect the body? One definition of stress indicates “a state of mental or emotional strain or tension resulting from adverse or very demanding circumstances.” Below we are sharing a four-minute video titled, How stress affects your brain – Madhumita Murgia; shared by TED-Ed.com. TP Mechanical is offering all employees enrolled in the UHC medical plan a premium incentive for getting your annual wellness check up (including biometric screenings if they are recommended by your doctor as a measure of preventive care). Employees have until June 1 to visit their own physician for a wellness check up. You need to return the physician-signed voucher below indicating you have completed your health screening to be eligible for the premium incentive. Forms must be returned to the HR department by May 31, 2018 to be eligible for the premium incentive. The screenings must have taken place between November 1, 2017 and May 31, 2018 to qualify for the premium incentive. We are excited to announce that on December 31, 2017, United Healthcare and Premier Health reached a multi-year agreement. This agreement ensures southwest Ohio residents have access to Premier physicians and facilities effective January 1, 2018. Please note that myuhc.com and other online directories will take one to two weeks to reflect the new agreement. This renewed relationship gives nearly 200,000 United Healthcare plan participants access to physicians in the Premier Physician Network, along with Premier Health’s hospitals and other sites of service in the Dayton region. Click the buttons below for the official press release and announcement. If you have additional questions, please contact Jen Madden by email jen.madden@tpmechanical.com. Congratulations estimating and sales for securing work totaling $2,493,503 and total man hours of 9,858 for the month of December. George J. Igel & Co,. Inc.
We are pleased to announce that TP Mechanical will be participating in the American Heart Association’s Heart Mini. The Heart Mini is Greater Cincinnati’s largest fundraising event and hometown favorite for over 40 years! The marathon attracts 27,000-plus registrants who come together to participate in a heart healthy exercise and raise life-saving funds to fight the #1 and #5 killers, heart disease and stroke. This two day event has an event for every activity level and age including: 5k & 15k run, ½ Marathon; 5K walk; Kid’s Fun Run; 1K Steps for Stroke, and the Health & Fitness Expo. This event takes place on March 17 & 18, 2018. TP will have a booth at the expo, promoting our company, what we do, and our safety practices. If you have a passion for wellness, heart disease, stroke, or simply want to give back to a cause that affects so many, we would love for you to join us on our team this year. Click here if you are interested in participating in the Mercy Health 5K Heart Walk 12:00 PM on March 18, 2018. Our team name is The Village People. We will be doing a few different fundraising activities this year to get everyone ready for the Mini, but we have a special incentive for our early birds: the first 40 people who sign up will get 50% off their registration. Simply use code TPM18 while registering to unlock these savings! Everyone who signs up to walk or run in one of the events NO LATER THAN FEBRUARY 19 will receive a team shirt, which will have our company name on the back. If TP Mechanical reaches our goal of $5,000 the following will happen: At all of the summer safety grill-outs, members of the Safety and Operations Departments will become the Village People and perform YMCA! 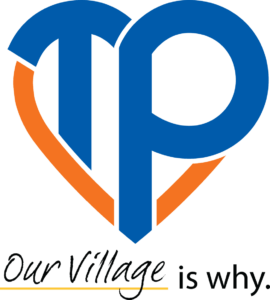 Click here to join the TP Team aka The Village People or make a donation. Hurry and sign up before the codes get snatched up! We can’t wait to see you at the Mini! Fundraising information will be distributed to the Cincinnati employees the week of January 22, 2018. Other regions are welcome to participate to learn more about fundraising events please contact our team captains Vanessa King or Tara Teepe.